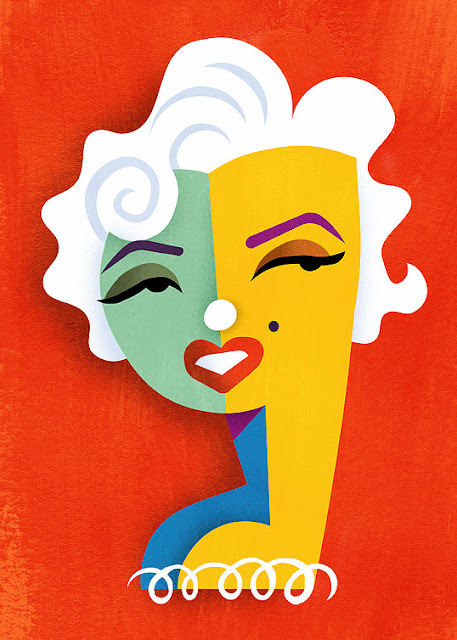 By way of Art.com I discovered this excellent caricature of Marilyn Monroe, probably the best I've seen. I'm thinking of ordering a poster version at art.com. 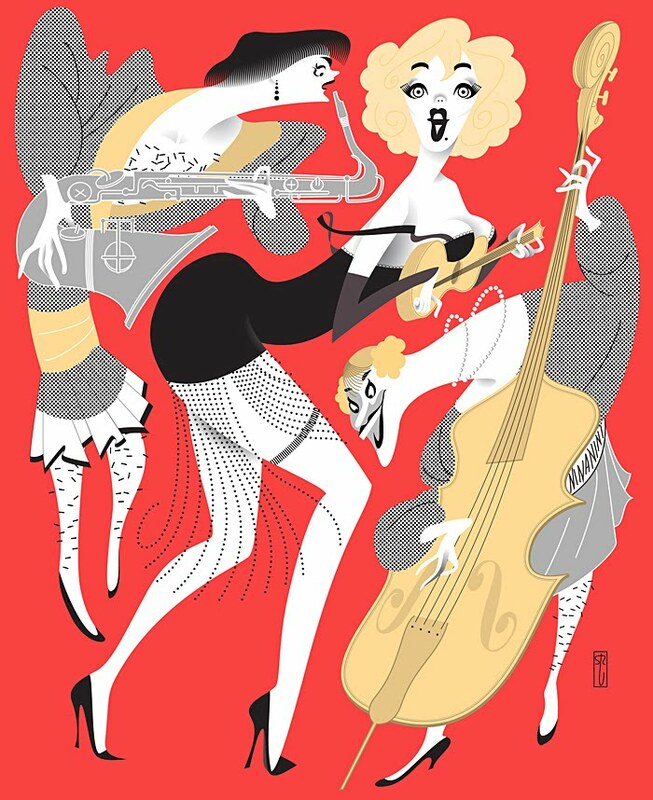 Cowles is an illustrator and this is his web site. Monroe seems to have been especially difficult to caricature - even Al Hirschfeld had a hard time capturing her, and he tried many times. In this illustration of "Some Like It Hot", the drawing of Jack Lemmon, disguised as a woman, looks more like him than Monroe looks like her.